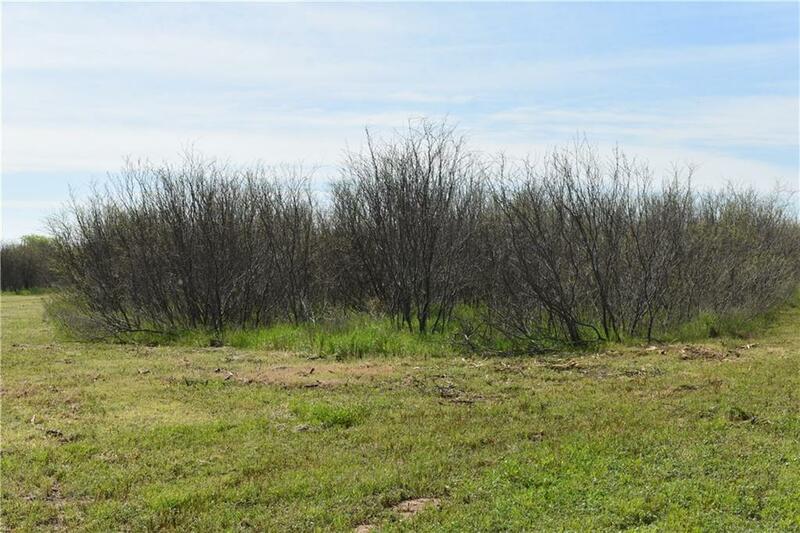 This 27 acre property is ready and waiting for your new home! 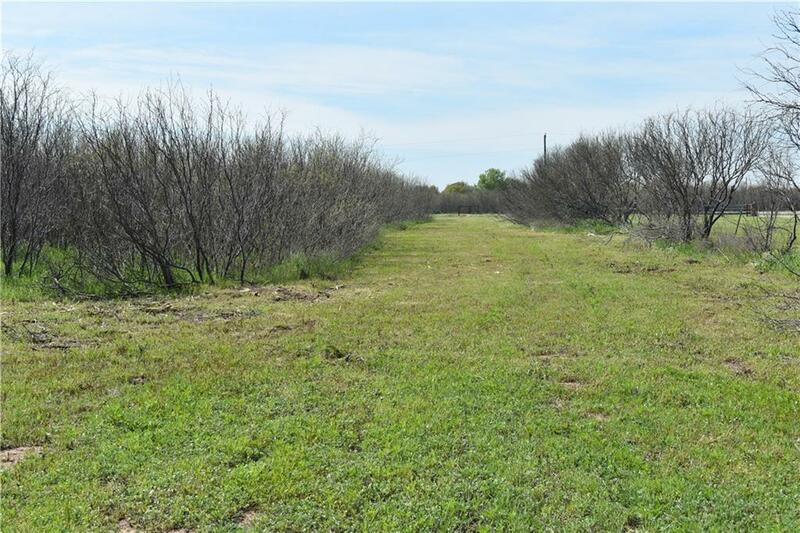 Situated just off of Hwy 79 in Archer County, Wichita Falls TX 76310, it is the perfect country-living location just minutes from town and in the Holliday School District. Red Robin Lane is a dead end, which limits the amount of traffic passing by. 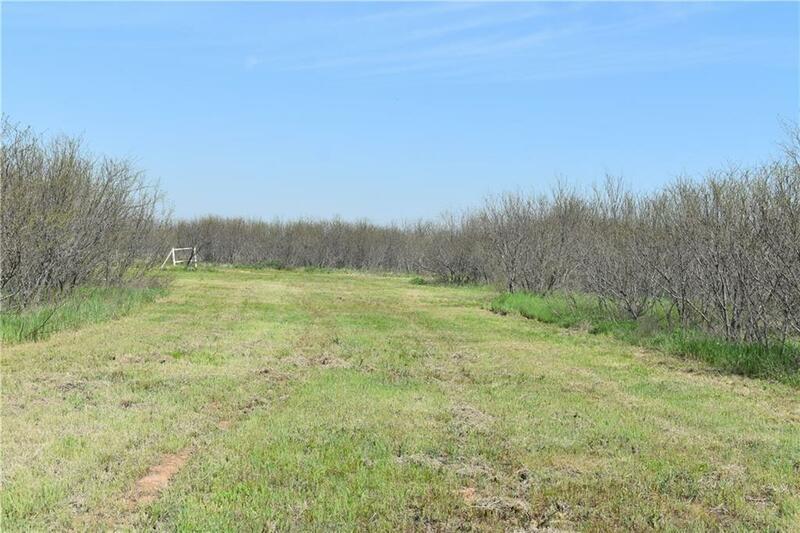 This mixed use residential, ranchland property would be a great place to not only build your dream home, but you will have plenty of space for horses and 4H project animals. The land is level and a nice pond is on the back end of the property. 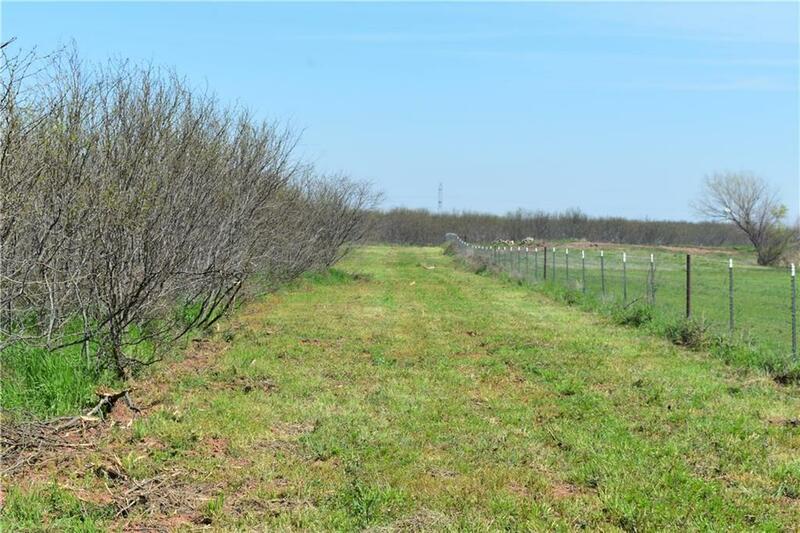 Offered by Matt Mclemore of Mossy Oak Properties Of Texas- Wichita Falls.